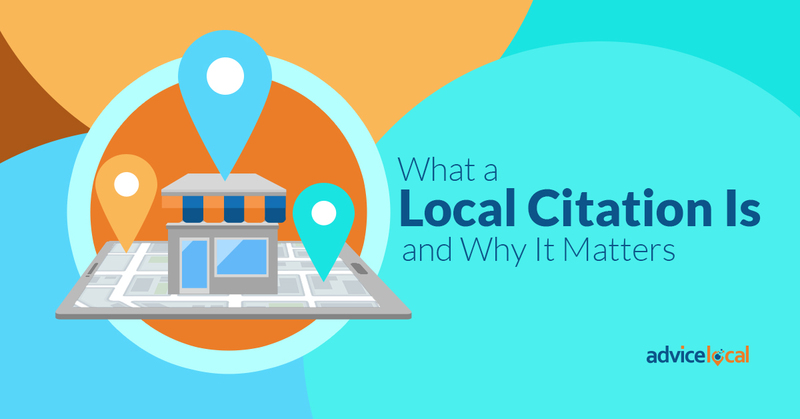 Local business listings and citations are a critical component of local presence management! Effective citation building isn’t about getting listed everywhere, but in authoritative sources that search engines and consumers trust. So, how do you know which directories are right for the businesses you represent? At Advice Local we do the work for you! 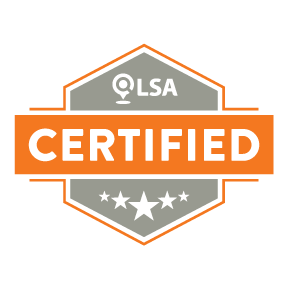 Our team focuses on identifying the high-quality directories and sources that meet 23 different metrics, including domain authority. These directories are the best of the best, the cream of the crop – and where we recommend local businesses should be listed. I’ve already shared quite a bit in previous posts about why local citations are critical to boosting online visibility, so today I want to talk with you about the importance of submitting to vertical directories, also often called niche citations. 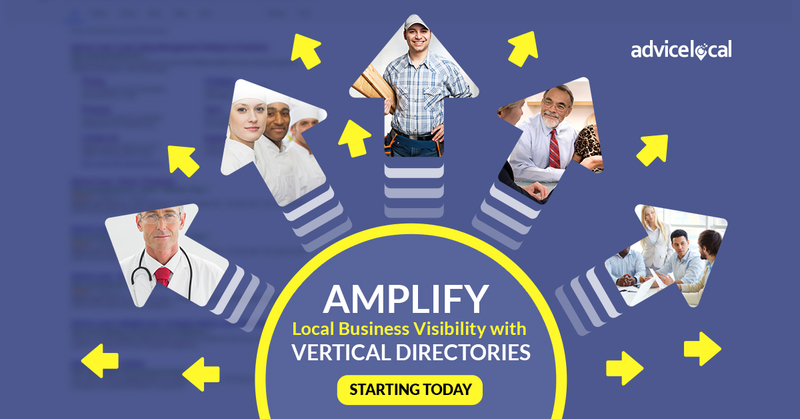 Vertical directories categorize listings by business niche or industry. 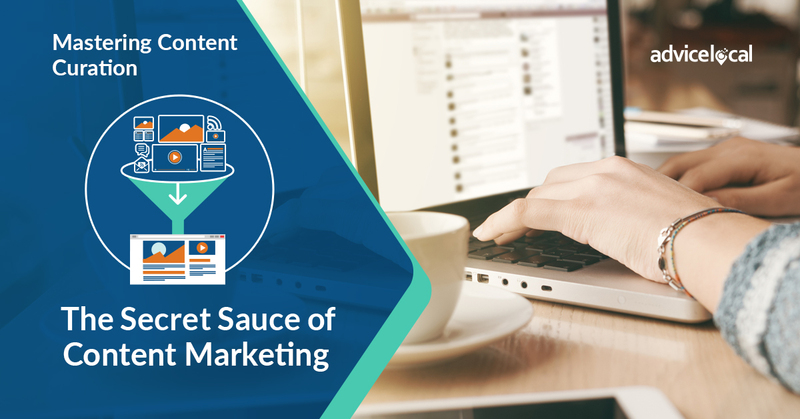 High-quality niche citations can increase a business’ visibility, improve placement in search results, and make it easier for potential customers to find the business online. Why are vertical citations so powerful? It’s because search engines already know what to expect from authoritative niche directory sites. 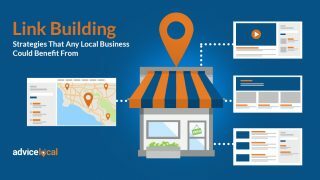 Since Google’s algorithms understand what a vertical directory is about, it’s easier to categorize the business listings that appear on the site. In brief, the more trust search engines have for a business listing, the more likely they will be to give higher placement in search results. 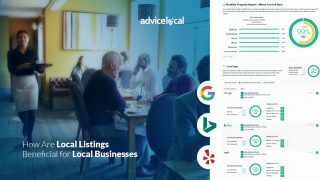 This is exactly why Advice Local created our Local Verticals product, comprised of essential hand-picked industry-specific directories. Any business that is not listed in these directories is missing out on reaching local customers who search these sources specifically for their products and services. 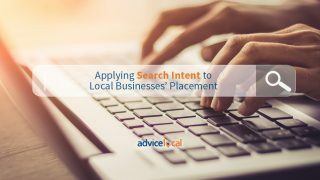 Advice Local currently offers niche citation sources for these five verticals: Healthcare, Legal, Home Services, Financial Institutions, and Restaurants. 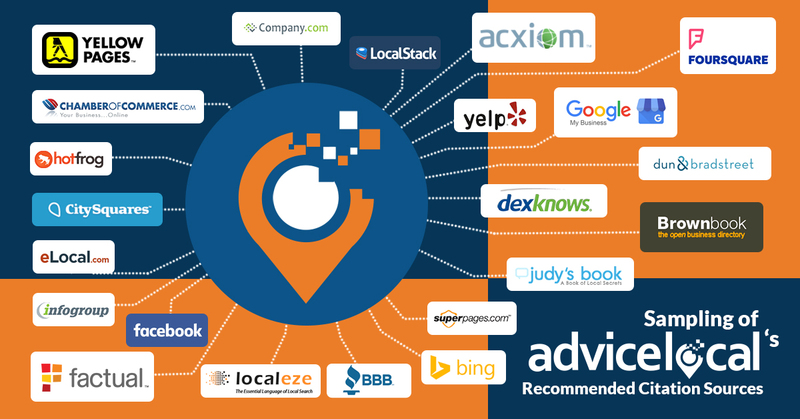 Let’s take a look at a few of the essential vertical directories for these industries. Healthcare Reviews: Provides reviews and ratings of healthcare professionals ranging from physicians and hospitals to dentists and more. eLocal Doctors: Includes user-friendly listings that cover 52 major cities. RateMDs: Includes over 2.6 million ratings and reviews of doctors. FindLaw: A source of legal information and lawyer profiles to help users make optimal legal choices. Law Link: Provides attorney information from around the world for more than 19,000 locations. Legal Web Finder: A rapidly growing legal directory that makes it easy to find a lawyer online. Fixr: An online marketplace where customers can post jobs and receive bids from over 94,000 contractors and service professionals. Ashe Pages: Connects home service suppliers with site users. BuildZoom: The first marketplace for remodeling and construction projects, BuildZoom includes information from over 3.5 million licensed contractors across the country. Finacial 9: Offers curated listings of financial companies along with resources on accounting, banking, investments, and more. AccountingMatch: Users can search for accountants by location, industry, and services provided. All Finance Directory: Provides directory listings for finance and business fields across ten different countries. OpenTable: Online reservation system that includes over 30,000 restaurants and has seated over 530 million diners. Restaurants.com: Allows users to search for restaurants by state and city to view rankings, coupons, menus, and more. AllMenus: Users can find local restaurants, view menus, read reviews, and order takeout. These are just a few of the vertical directories that appear in Advice Local’s Data Amplifier Network! 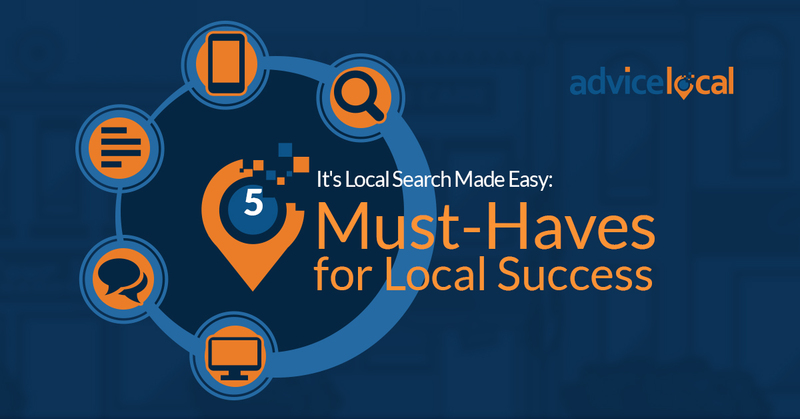 As I’ve shared before, there are many factors that impact a local business’ online visibility. 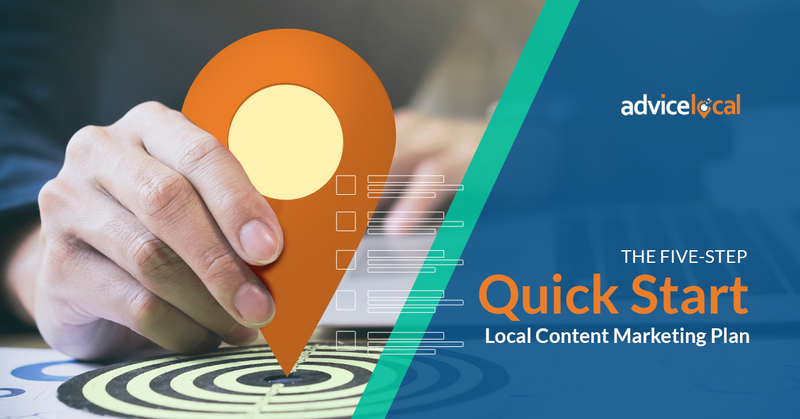 While directory listings and niche citation building are just part of the picture, they play a huge role in increasing visibility for a local business and improving placement in search results. 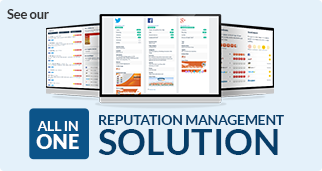 Ready to find out how we can help the businesses you represent get listed and get found? 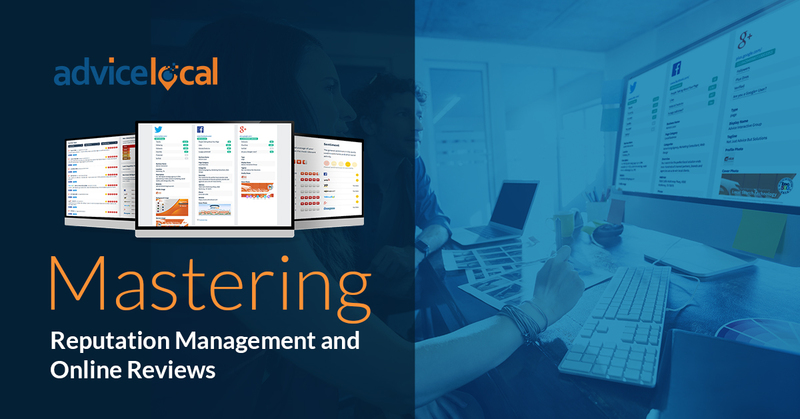 If you haven’t already, take a peek at our Data Amplifier Network and get in touch with our team today to learn more!